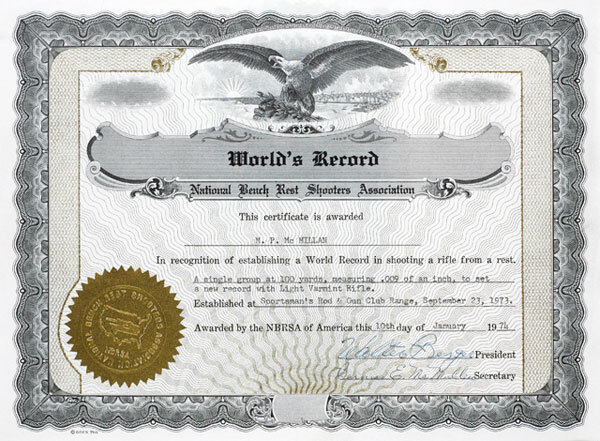 Here’s a new product that should please shooters who wet-tumble their brass with stainless media, or use ultrasonic cleaning machines to clean cartridge brass (and gun parts). Employing forced hot air circulation, the new Lyman Cyclone Case Dryer will dry a large quantity of brass in under two hours. Internal racks provide five drying levels. With “street price” under $60.00, the Cyclone Case Dryer is a very affordable and effective addition to an ultrasonic or rotary-tumbler cleaning system. The Lyman Cyclone Case Dryer works fast. 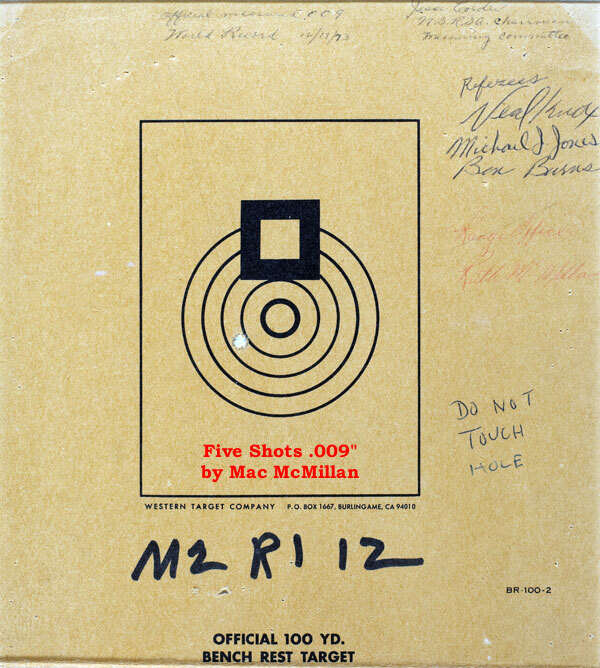 No need to wait overnight (or longer) to air-dry your brass. 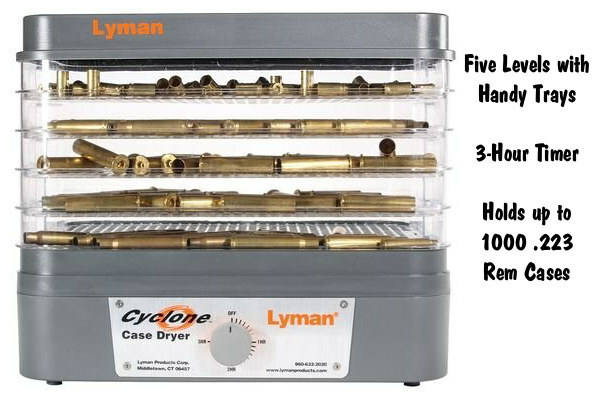 Lyman states that “The forced heated air circulation of the Cyclone will dry your brass inside and out within an hour or two, with no unsightly water spots.” The handy individual trays keep different types of brass separate. 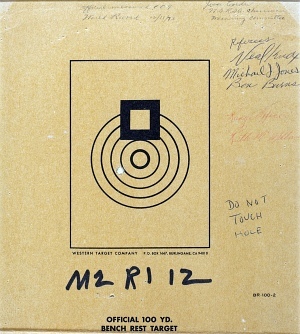 The dryer can also be used for gun parts that have been ultrasonically cleaned. 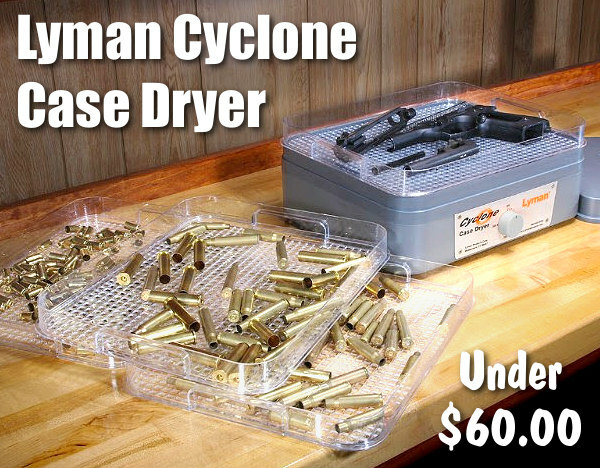 Share the post "New Lyman Cyclone Case Dryer — Fast and Affordable"